There seems to be a direct correlation with the clocks going back and the sudden need to pull out all of the party makeup looks we've been stockpiling all year. Unfortunately, we're not all blessed with a glam squad following us around, and most of the events of the season take place after work. This means that the scene for all makeup touch-ups and product switches usually take place as soon as the clock strikes 5:30 p.m. at desks and work bathrooms. In lieu of the luxury of ample amounts of time and space for makeup application, we've got a host of easy, multiuse products that will make your routine office-friendly. 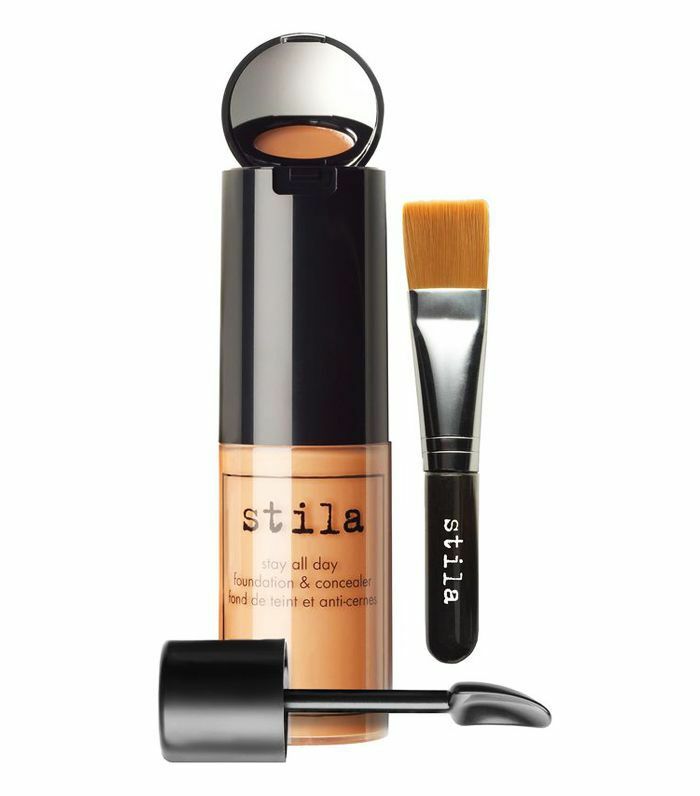 You won't even have to worry about carrying your entire makeup bag around with you, as these party makeup goodies are appropriate for stashing in slouchy clutches too. We've got all of the products you need to do your party makeup at your desk, so you just need to decide on the outfit you want to change into. 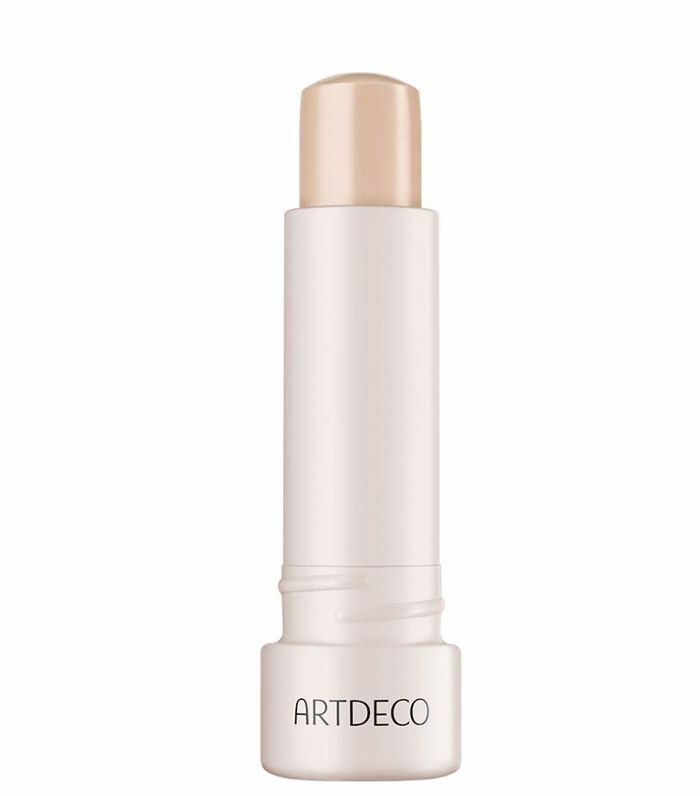 Highlighters are one of the most transformative products around for lifting and enhancing complexions, and this genius stick ensures entrance into superlative glow territory. Its blending abilities will save you from carrying a brush, as you can dot it over the high points of your face with your fingers. 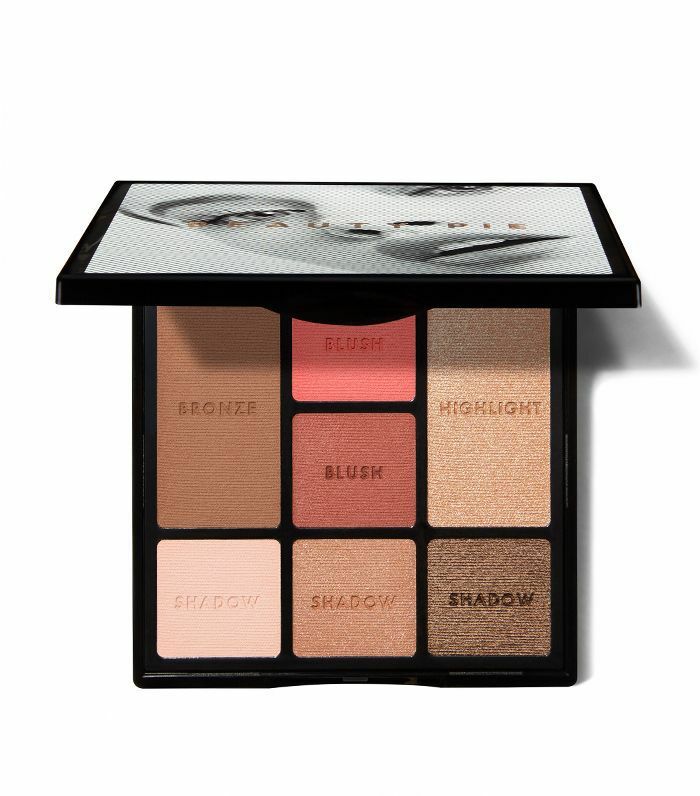 If you're a Beauty Pie member, then you can get this do-it-all palette for under £10. Yes, really. Pretty remarkable considering its got you covered with blush, eye shadows, bronzer and a highlighter. 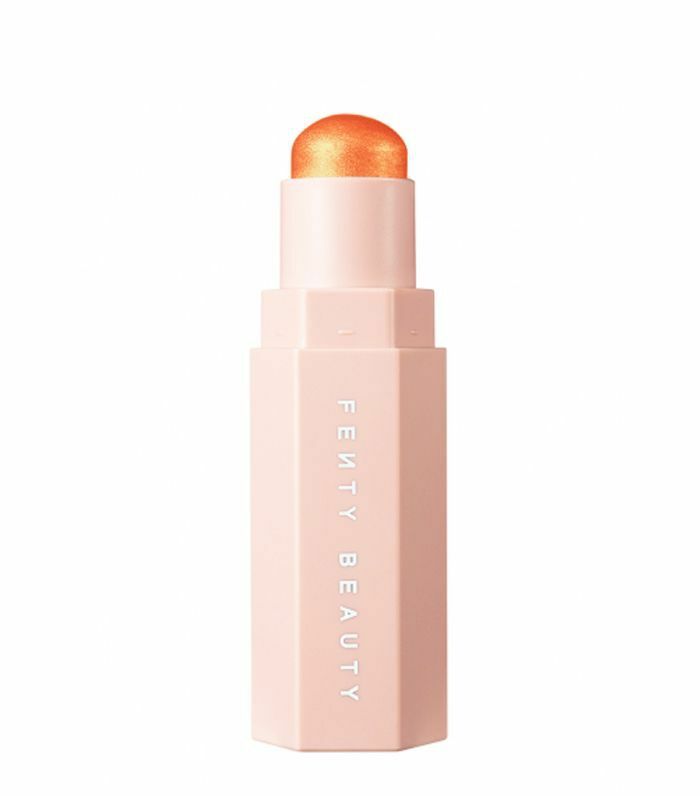 Pop one in your bag for all of your makeup needs. Dual-ended products are the way to go for making party looks happen at your desk. When your skin needs a hint of colour at the end of a long day, apply this onto your cheeks, lids and lips and blend it in with a brush. Convenient colour at its finest. 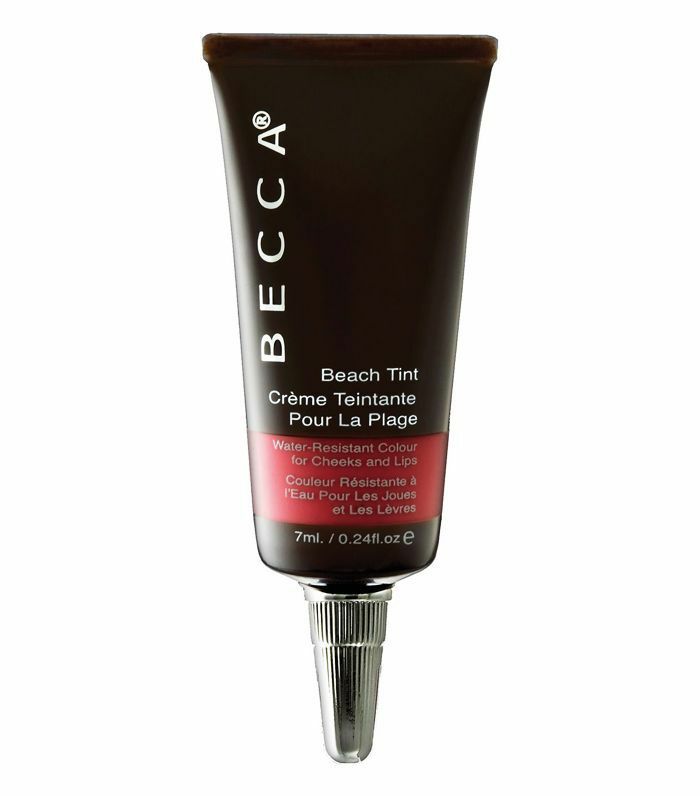 When the directions for use say "apply directly to face," you know you're onto a winner. 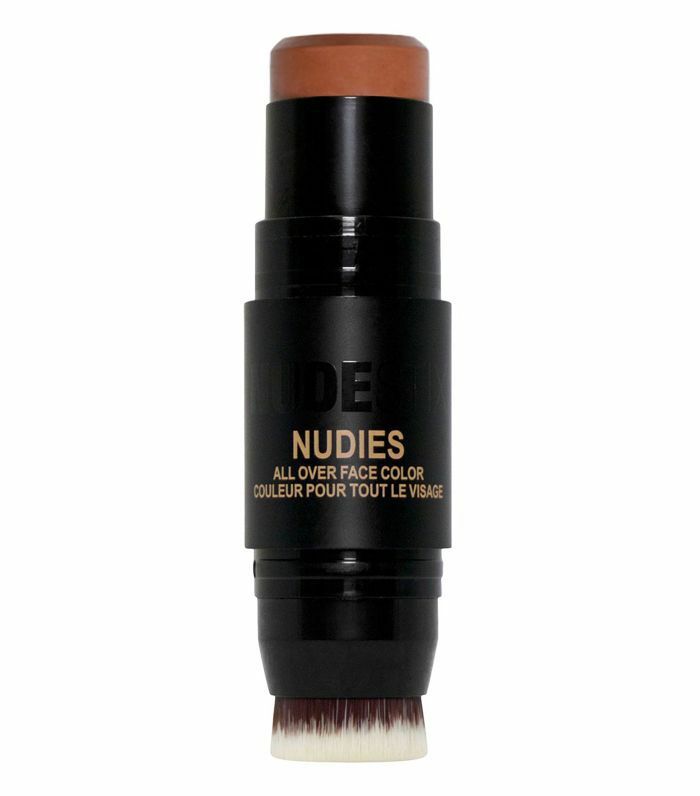 If you need a little more coverage but don't want to redo or add any more foundation, this concealer stick is a dream to use. It's so simple that you'll be able to apply it with ease, even in the smallest of mirrors. If you're going big on the eyes and only want a touch of colour on your lips, this stain will see you through an evening of drinks. It also gives cheeks a natural flush that actually stays put. We need to take a brief pause to fully acknowledge just how much of a miracle worker this base kit is. 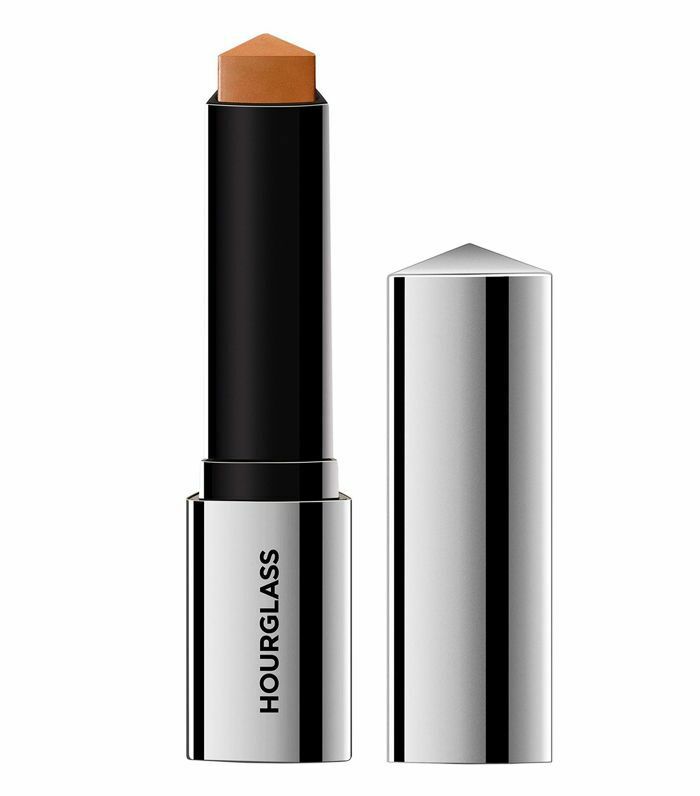 Not only do you get a super long-lasting foundation, but the concealer is also neatly tucked away in its lid. This saves you from having to carry two full-sized products with you. These sticks of pigment magic can be swiped on to lids, cheeks and cheekbones if you're ready to experiment with brights this party season. There's even more fun to be had as the packaging is magnetic, so you can join a trio of shades together to save space and create your own look with. If you're short on time, a precise lip liner and lipstick combo might not be the best move. 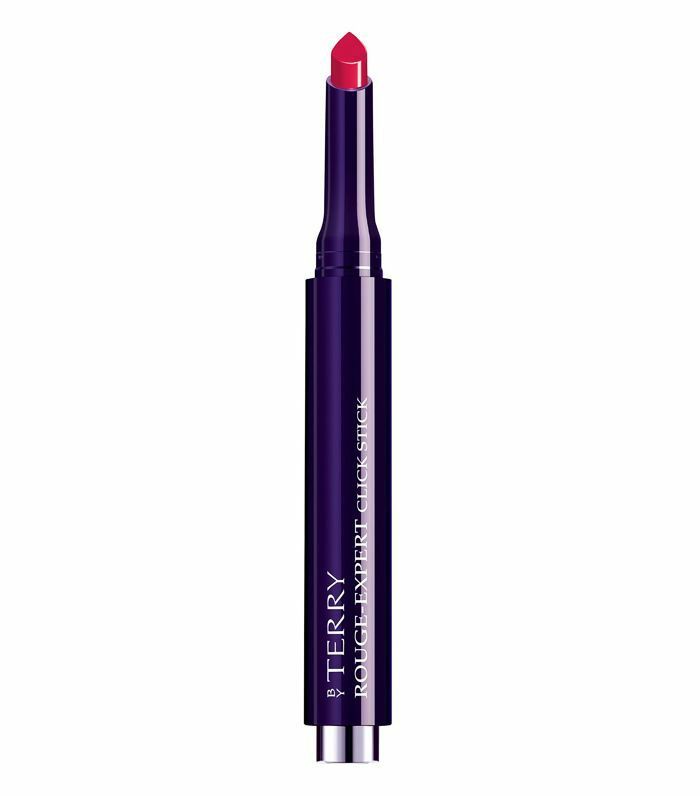 This stick allows you to define your lips with its sharp tip before flooding them with a pigmented colour and balm-like texture. It clicks up too, so you'll only need one hand to apply. 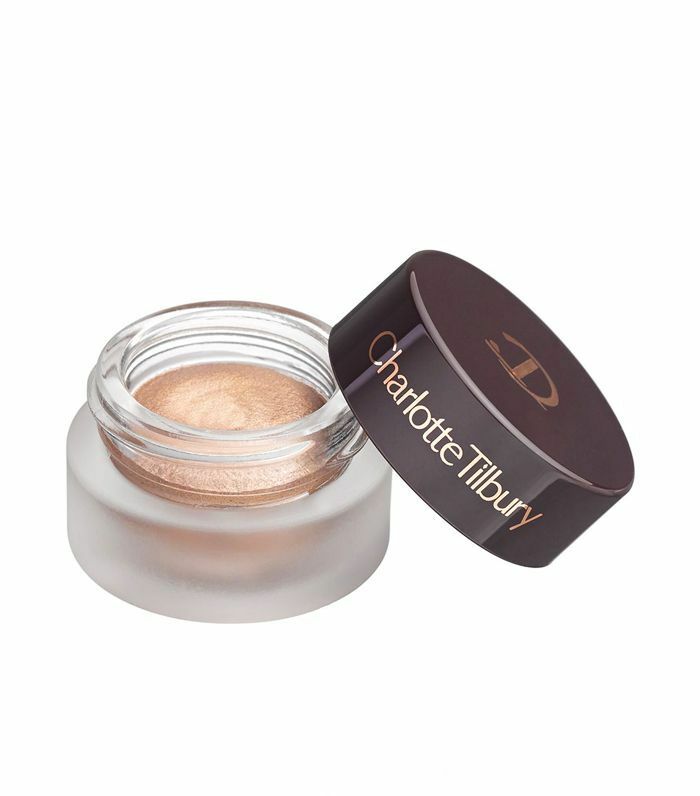 Being hunched over your desk and peering into a pocket mirror is not a good time to be playing with a complex eye-shadow palette and blending six shades into your lids. This illuminating pot just requires your fingers for a wash of colour or a brush for a dramatic finish. Job done. Now your products are sorted, it's time to grab your spot in front of the mirror in the office bathroom. Ready, set, go.